The heavyweight division had exploded into life back at the start of December thanks to the the famous draw between Tyson Fury and Deontay Wilder at the Staples Centre and the future looked bright. 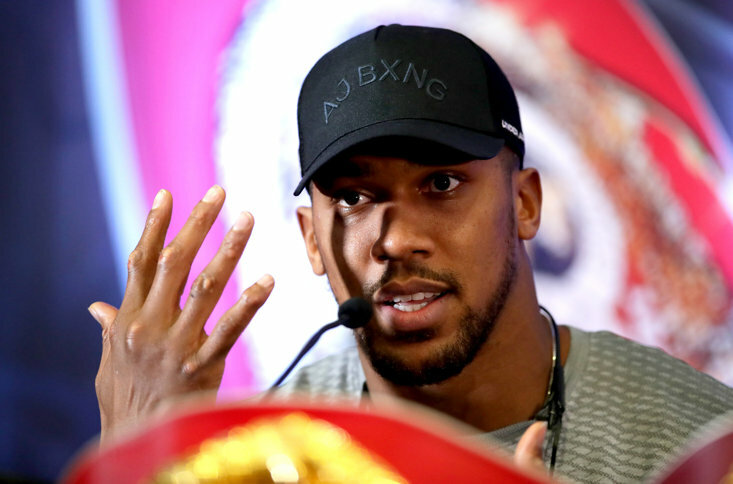 The two rivals looked as good as locked in for a rematch and both men were saying all the right things in regards to their pursuit of Anthony Joshua, who currently holds three of the four versions of the world title. First, we saw the rematch between Wilder and Fury fall through out of the blue when The Gypsy King signed a deal with American broadcaster ESPN which effectively ruled out a fight with the WBC Champion Wilder, who currently works under Al Haymon in the States. Haymon has his fighters live on Showtime in America which means that allowing his fighter to appear on ESPN is a non starter. Fury knew that by signing his massive TV deal with ESPN he was virtually assuring the boxing fans that a rematch with the American is off the table, for the time being at least. That news was a massive blow to the boxing fan in 2019 and the knocks have continued to come. According to TalkSport, Wilder has since rejected the advances of DAZN this week with the American streaming service reportedly offering the American champion $100m to sign a three fight deal with them, which included two fights with Anthony Joshua. Wilder is a free agent in terms of a TV contract but the report suggests that he has decided to remain that way and turn down a move which would have secured him a fight with AJ. The British fighter from Watford is currently top of the division with three versions of world titles to his name and he will make his American debut on June 1st against Jarrell Miller at Madison Square Garden. An impressive win over "Big Baby" would have potentially set up a fight with Wilder for the end of the year but with the 33-year-old seemingly set to turn down the chance, it appears as though we are back to square one. As things stand, the three big names in the heavyweight division are looking after their own personal and financial situations which is understandable but what it is means for the fans in the immediate future is disappointment. There is now a real chance that the trio of stars will not fight each other for the foreseeable future and that can only harm the sport as a whole. 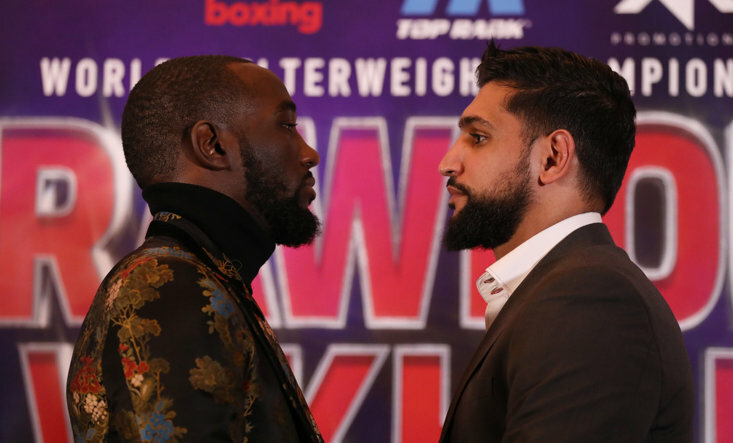 DAZN, ESPN and Showtime will be hugely reluctant to let their star attractions fight on another platform and thus be seen to cede power to one of their rivals, and that could once again mean that the politics of boxing over rides the will of he fan. 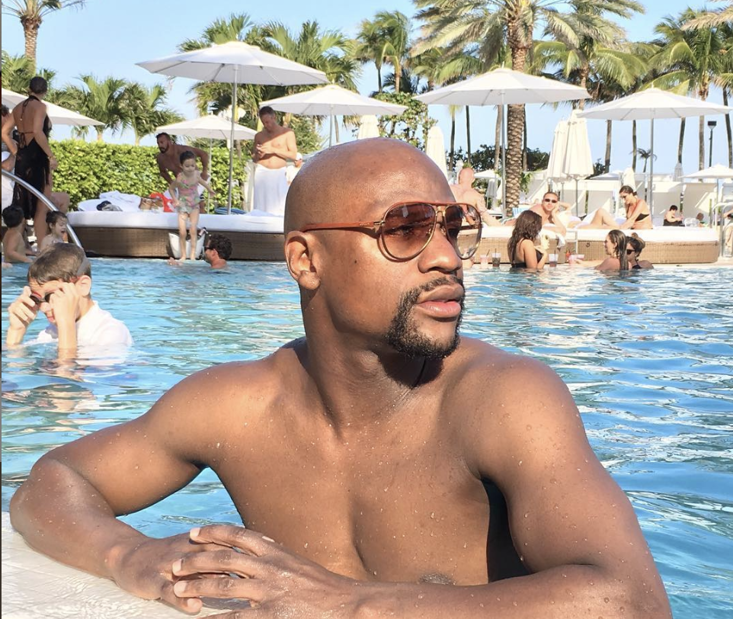 All three men have perhaps understandably taken the money and you can hardly blame an athlete for that, especially in a heavyweight division where your reputation can be shattered with one punch. 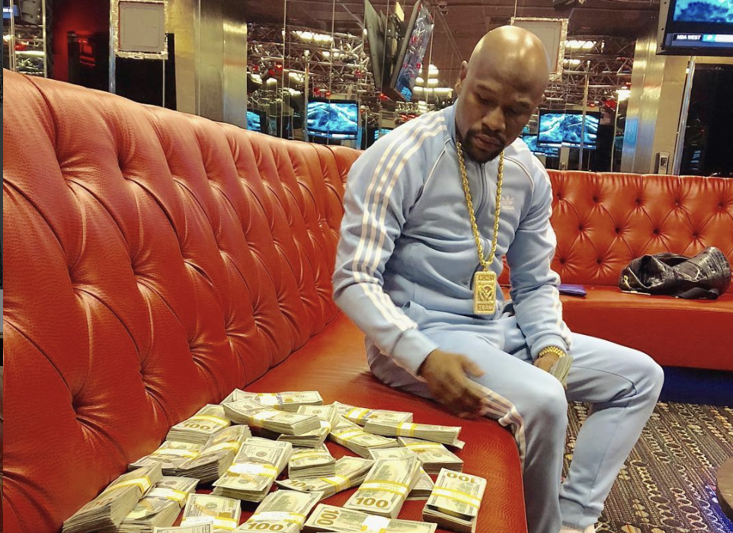 However, there is no doubt that undefeated records are protected like gold bars these days but when all is said and done, boxers are not remembered for their undefeated records, they are remembered for who they fought and the memories they created. 2019 promised so much when it came to the sweet science but as is often the case in the murky word of boxing, it appears as if politics will trump the will of the people.